If this right-angled triangle has a perimeter of $12$ units, it is possible to show that the area is $36-6c$ square units. Can you find a way to prove it? Once you've had a chance to think about it, click below to see a possible way to solve the problem, where the steps have been muddled up. Can you put them in the correct order? Can you adapt your method, or the method above, to prove that when the perimeter is $30$ units, the area is $225 - 15c$ square units? 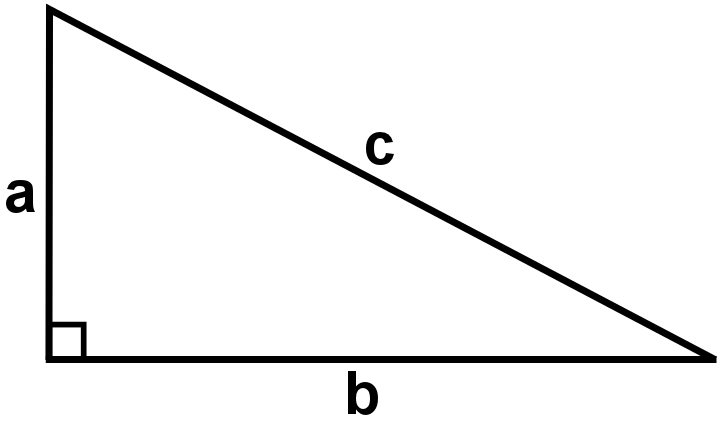 Can you find a general expression for the area of a right angled triangle with hypotenuse $c$ and perimeter $p$?